The thrill of catching big fishes in deep sea! Enjoy the pristine wilderness in a different way! There is a lot of sight-seeing activities to do and interesting places to visit in the vicinity of Anahita Mauritius. Put on your adventurous hat and set out to explore the east coast of our beautiful island. For the sea lovers, some snorkelling to see the underwater world at the Blue Bay Marine Park is a real feast for the eyes. 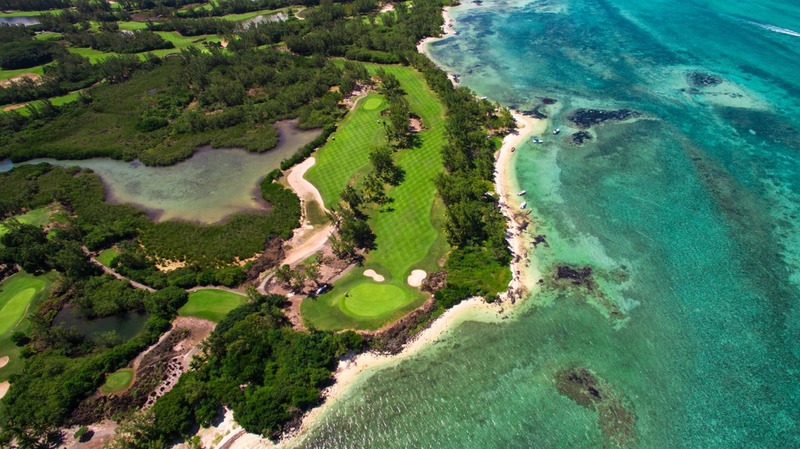 A fabulous golfing experience awaits you at the Ile aux Cerfs with a magnificent 18-hole, 72-par course, designed by the famous Bernhard Langer. Not only will you have the privilege to experience golfing on an island but also enjoy snorkelling, swimming and just a relaxing moment on one of the most beautiful beaches ever. Domaine de L’Etoile is a beautiful place to visit with splendid views of lush greens and mountains. 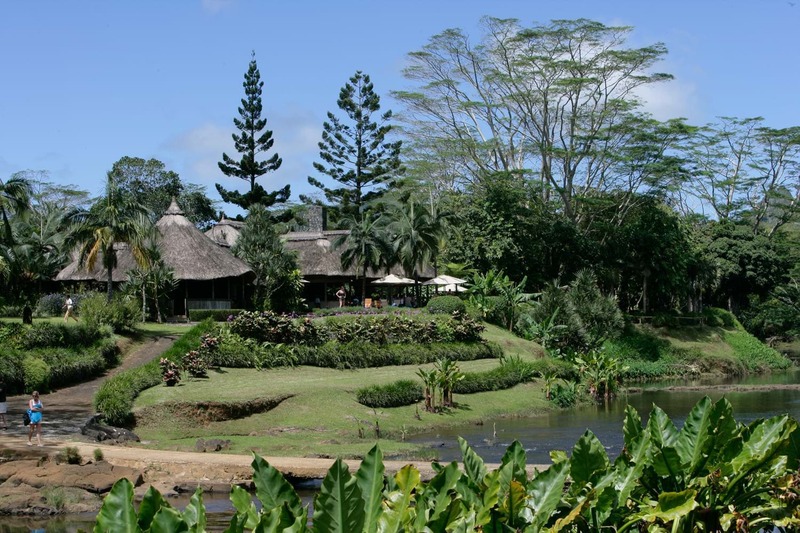 A restaurant bordering a river where Mauritian dishes are served, full-fledged physical activities like horse riding, quad, hiking, archery and the longest zipline course in the world await you. La Vallée de Ferney is the last sanctuary of the island. It is a forest and wildlife reserve with a variety of rare indigenous species. Hiking tours, excursions, visit of the south east islands and a restaurant are amongst the proposed activities available. 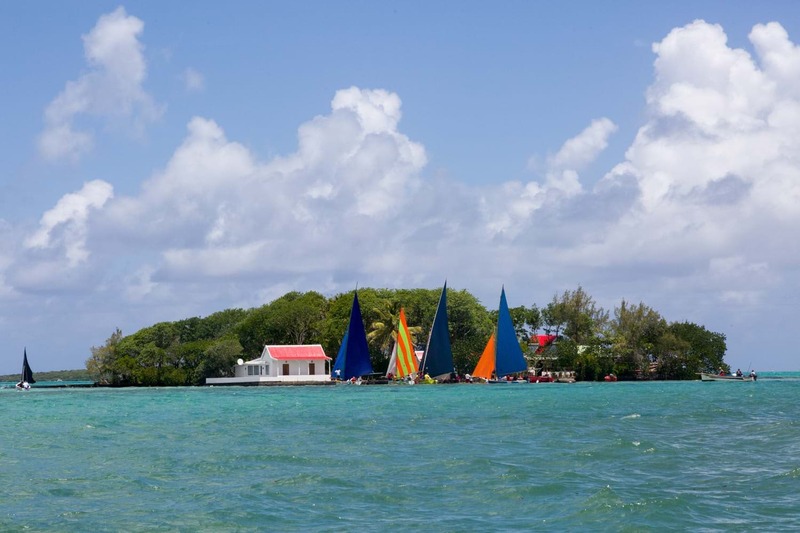 Mahébourg, a coastal village named after the famous French governor Mahé de Labourdonnais has a captivating and historical national museum, a waterfront, a vibrant market and interesting food spots. 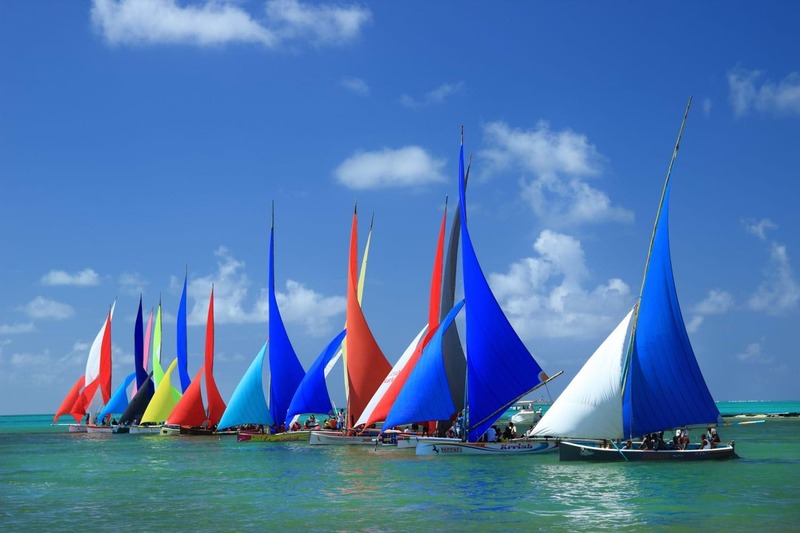 The Sailing Regatta of Mahébourg is a much awaited yearly event. Fishermen in colourful pirogues compete with each other and livens up the lagoon. A real treat for the eyes! 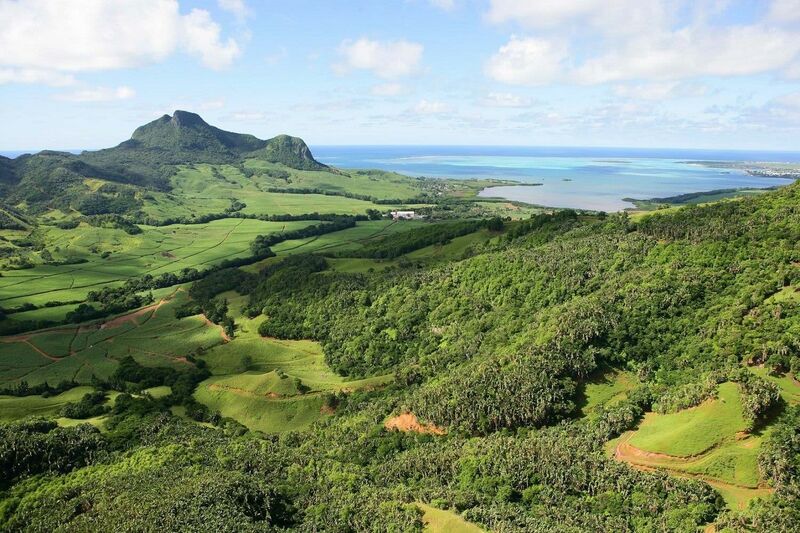 The east coast of Mauritius is a unique destination in the world for golf players, be it amateurs or professionals. Only 25 minutes by road, 4 internationally-renowned golf courses are at your disposal: Four Seasons Golf Club at Anahita, Ile aux Cerfs Golf Club, Constance Golf Links, Constance Golf Legend. 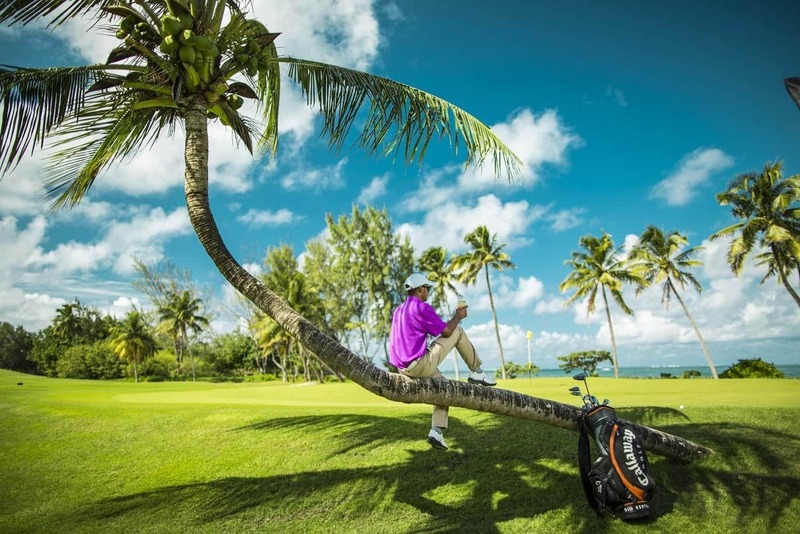 By welcoming prestigious competitions sanctionned by European, European Senior, Asian or Sunshine Tour, the Golfcoast Mauritius are certainly highly-maintained golf courses, of design and high class. With a 4 to 5 star hotel offer, amongst the most beautiful hotels of the world and offering un impeccably refined service, it is by default, a holidays family destination.